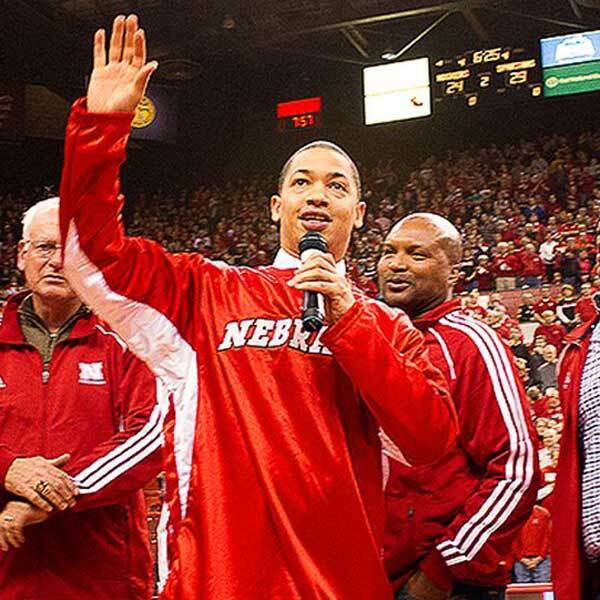 Cleveland Cavaliers head coach Tyronn Lue will be heading back to Nebraska Thursday night, being honored with a jersey retirement ceremony when the Huskers host Michigan State at Pinnacle Bank Arena. Lue, already in the Nebraska Basketball Hall of Fame and the only player from the program to win an NBA championship as a player and coach, wasn’t sure this day would come. The university doesn’t typically retire the jersey of a player who doesn’t graduate from there. But Nebraska made an exception for Lue, who finished his studies online — just not through Nebraska. Lue, who played at Nebraska from 1995-1998 before opting to go to the NBA early, still ranks in the top 10 in career points, assists, steals and field goals made.